The U.S. Department of Agriculture announced the appointment of Dr. Jennifer Tucker as Deputy Administrator of the U.S. Department of Agriculture-Agricultural Marketing Service National Organic Program. 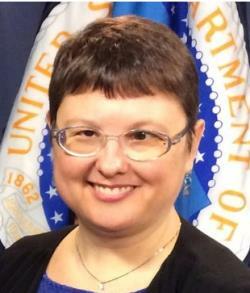 Since 2011, Dr. Tucker has served as Associate Deputy Administrator of the NOP. Dr. Tucker earned her Ph.D. in Science and Technology Studies from Virginia Tech and an MS degree in management from Purdue University.